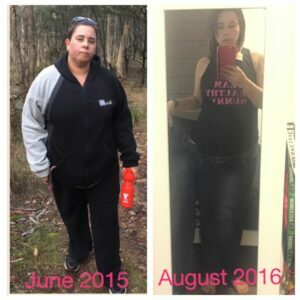 Motivating Mum Alicia Says Organisation Was Key In Helping her Lose Almost 40KG!!!!!! Hi, my name is Alicia and I one of your motivating mums in the Healthy Mummy Losing Big Numbers Support Group for August. Since June 2015, I have lost 38kg and I am still on a mission to lose another 12 to 13kg! I will do this! We are almost half way through the August 28 Day Weight Loss Challenge and what a great month it has been so far, it’s made the challenge super easy to stick to. store the recipe on your favourites list? How cool is that? All your favourite recipes stored in the one place. There are so many other things that I love about the 28 day weight loss challenge app. I love that I can fully customise my meal plan on the go. No matter where I am – home, work, soccer practice or swimming lessons, I can be preparing my menu for the coming week. The app can even create my shopping list. I can review my list before I head to the shops and check off all the items that I already have at home, then as I walk through the supermarket doing my shopping, I tick off the items as I put them in the trolley. No more scribbled down lists! No more missed ingredients. It certainly keeps me on track. I have even downloaded the app on my husband’s phone so that he has full access as well. He can see at any time what we are having and if he gets home early, he will even jump in and get things started. He has all the recipes at his fingertips. 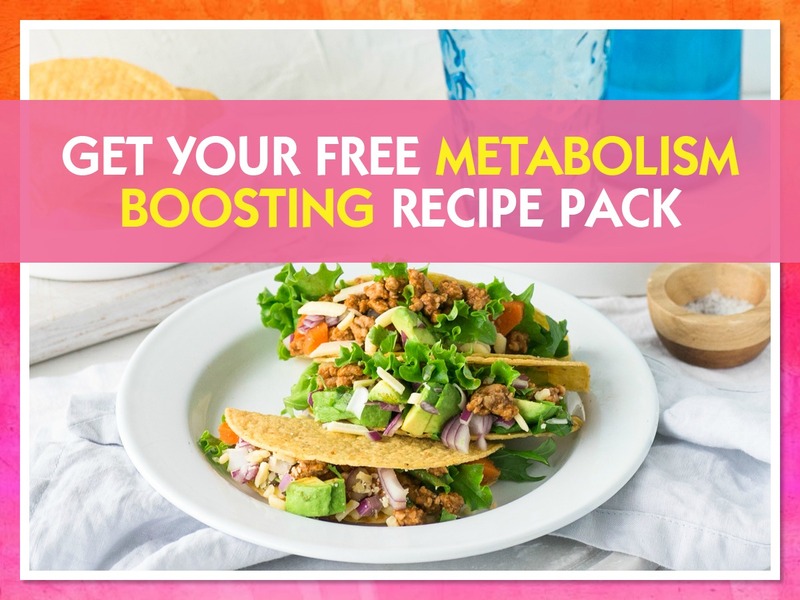 I will occasionally get a message from him saying “Can we try this….” He clearly enjoys exploring the recipe hub for new ideas. The app also gives you access to the challenge exercises. No matter where you are you can look up the daily exercises and get them done. Whether you’re at home, work, the park or the gym, you can still get them done. No excuses! I love being organised and I really think that being prepared is the secret when it comes to weight loss. If you prepare your meals, or at least have the ingredients set and ready to go, you are least likely to fall off the rails. The app is perfect for this, it certainly plays a pretty big part in keeping me on track and I love that! It is certainly a big perk of being a challenge member. Eating was my biggest downfall before starting this lifestyle change. I would eat whatever I wanted, whenever I wanted. It saw my weight spiral out of control. Between 2002 and 2015 I put on over 50kg. That is more than what my teenage son weighs! I knew what I was doing was wrong, I knew it would get worse if I didn’t do anything about it. When I came across The Healthy Mummy 28 Day Challenges, I could instantly see that it would work for me. In my household we struggled with preparing meals, we would alternate between the same 5-6 unhealthy meals and if it wasn’t one of those it was takeaway. One thing that never ceases to amaze me is the number of yummy recipes available in the recipe hub. It is such a valuable resource. 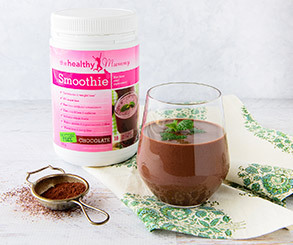 There are some great healthy alternatives to some of my favourite “naughty” foods. I never feel like I am missing out. It really is a win win! Keep on going ladies! Each day is a step closer to your goals. 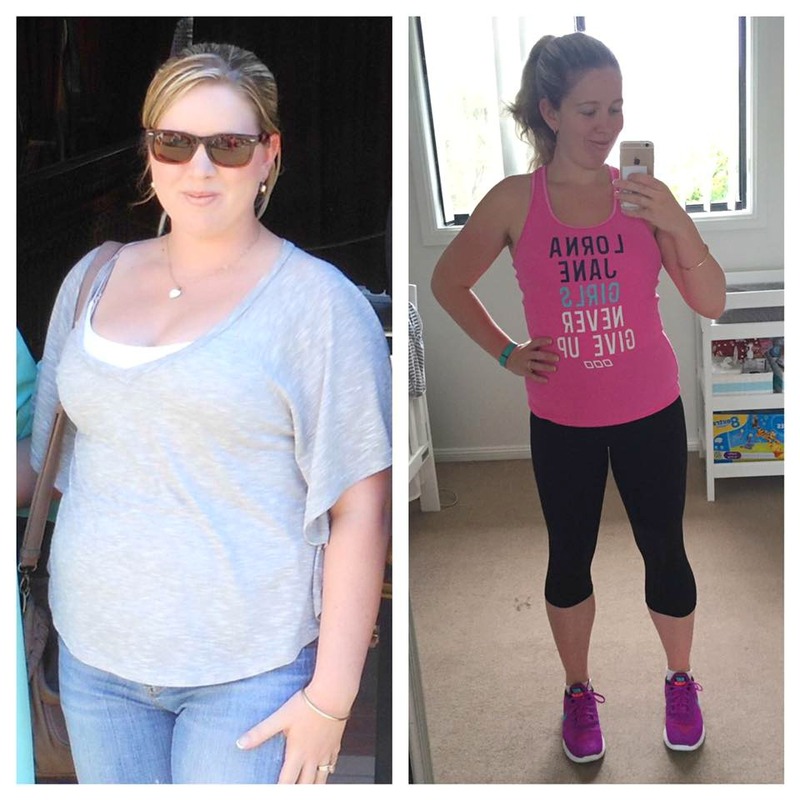 Robyn says “I have lost 19.5kg in the time I have been following Lose Baby Weight. I have almost completed my 9th 28 day weight loss challenge and love how convenient the meal plans are, I’m cooking things I would never have even thought about before.